Experience The Lake Garden Nay Pyi Taw and embrace the abundance of Myanmar's rich and diverse cultural heritage. Take a spiritual journey through this beautiful country by immersing yourself in the hotel's evocative environments, ..
From Yangon, get onto the Yangon Mandalay main road via Pyay road and continue on Maha Tukha till the toll gate to the city. Nay Pyi Taw International airport is situated 20km south of The Lake Garden Nay Pyi Taw. From the airport, turn right and continue until the Dekhina roundabout. From there, drive straight to traffic light and turn left. The hotel is located 2km after the Myanmar International Convention Centre. Retreat to the calming urban escape of your suite, with white walls echoing peaceful pagodas, balanced by bursts of deep red and burnt orange. Finely-textured materials and soft teak accents send you on a journey into Myanmar's rich cultural history. Our contemporary, spacious Superior room has traditional design elements. 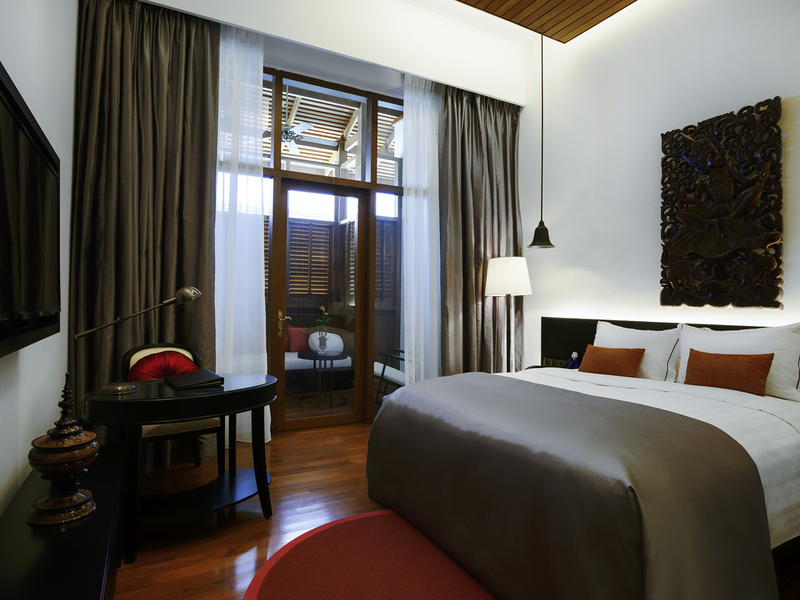 It features 1 King bed, a wooden floor, free WiFi access, bathroom amenities and rain shower overlooking the lush garden. Our contemporary, spacious Superior room has traditional design elements. It features 2 Single beds, a wooden floor, free WiFi access, bathroom amenities and rain shower overlooking the lush garden. Our contemporary, spacious Deluxe room has traditional design elements. It features 1 King bed, a wooden floor, free WiFi access, bathroom amenities, rain shower and great views of the lake or garden. 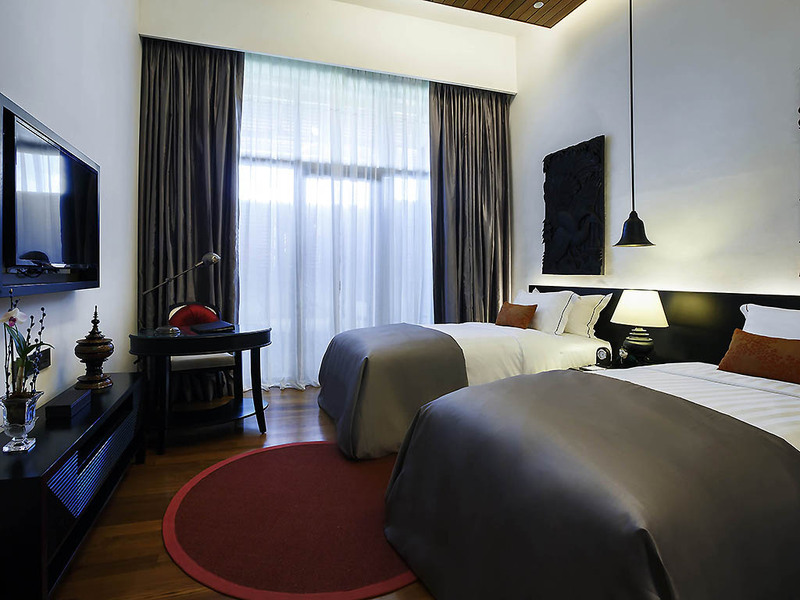 Our contemporary, spacious Deluxe room has traditional design elements. It features 2 Single beds, a wooden floor, free WiFi access, bathroom amenities, rain shower and great views of the lake or garden. 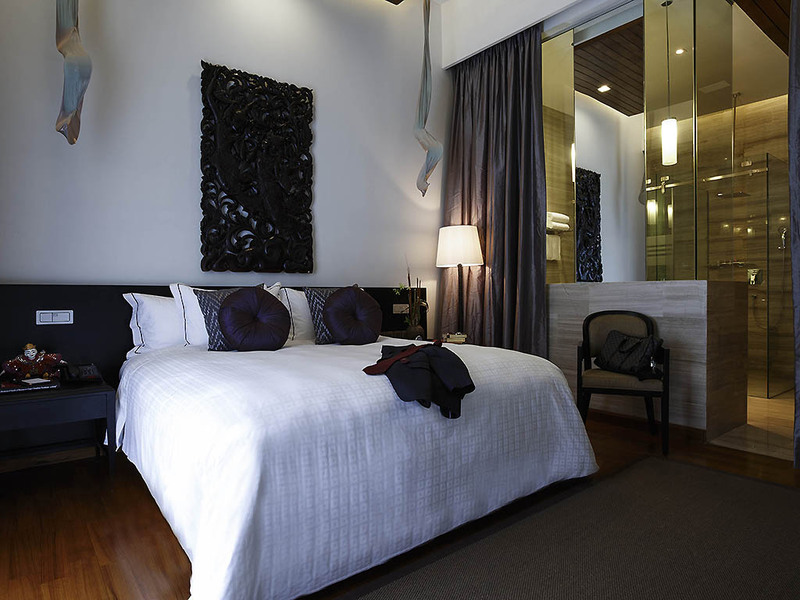 Our spacious and elegant Suite has separate bedroom and living room areas. It features 2 Single beds, a wooden floor, bathroom with bathtub, oversized rain shower and unique bathroom amenities. Our spacious and elegant Suite has separate bedroom and living room areas. It features 1 King bed, a wooden floor, bathroom with bathtub, oversized rain shower and unique bathroom amenities. The hotel has a 24hour concierge and room service. Our limousine service, laundry, airport transfer and spa is also available on demand.